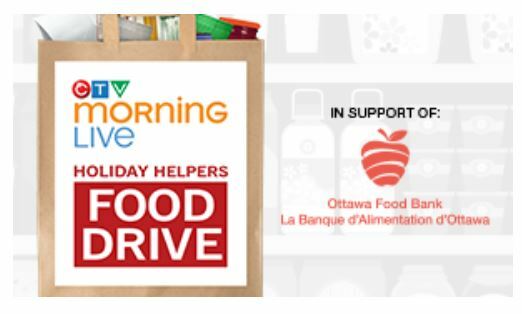 CTV Morning Live’s Holiday Helpers Food Drive in support of the Ottawa Food Bank helps raise awareness around the importance of making food and monetary donations during this critical time of year. 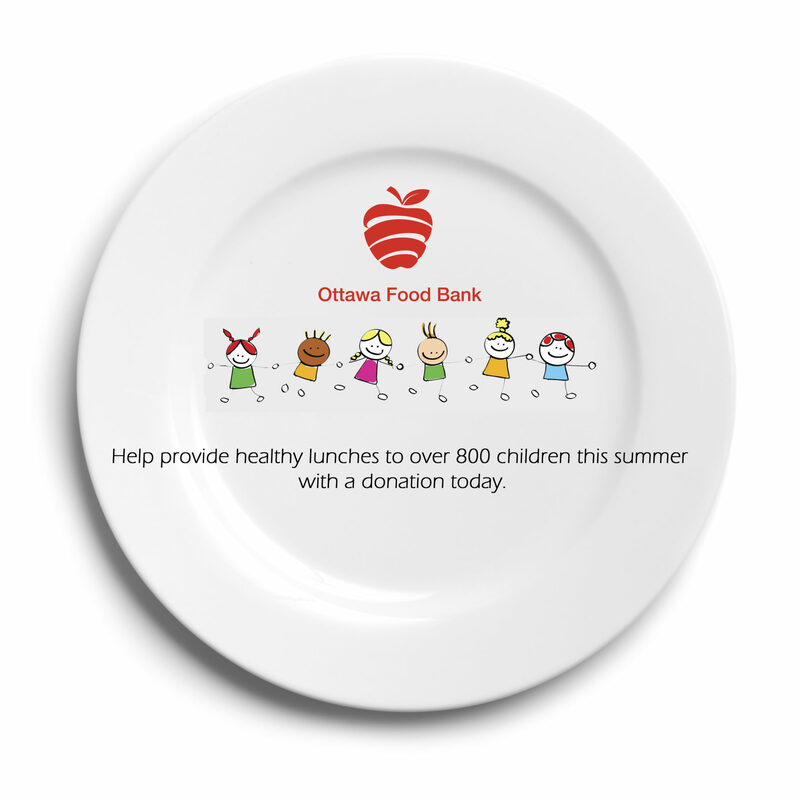 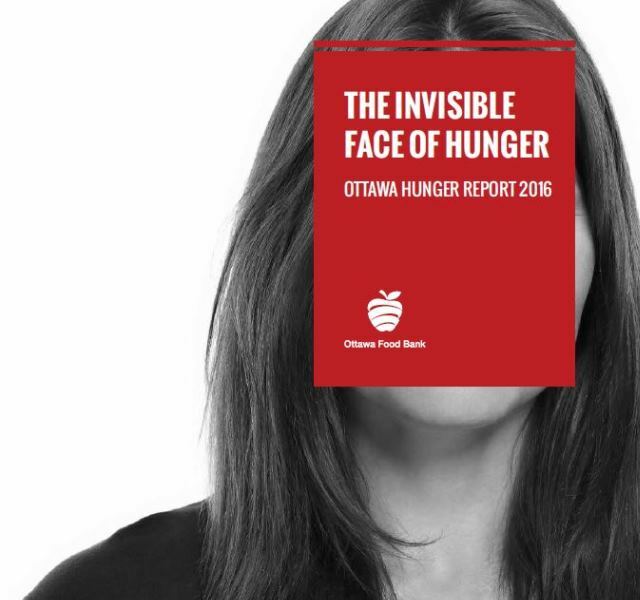 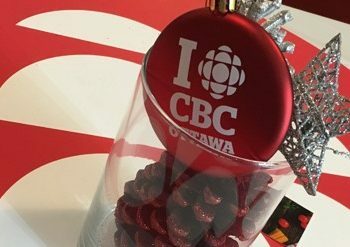 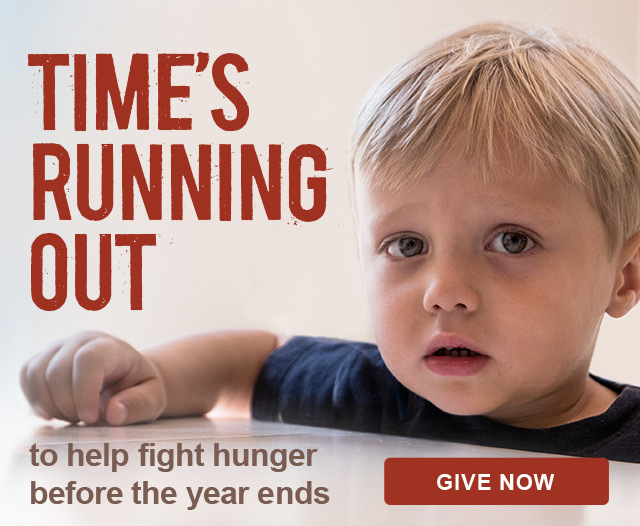 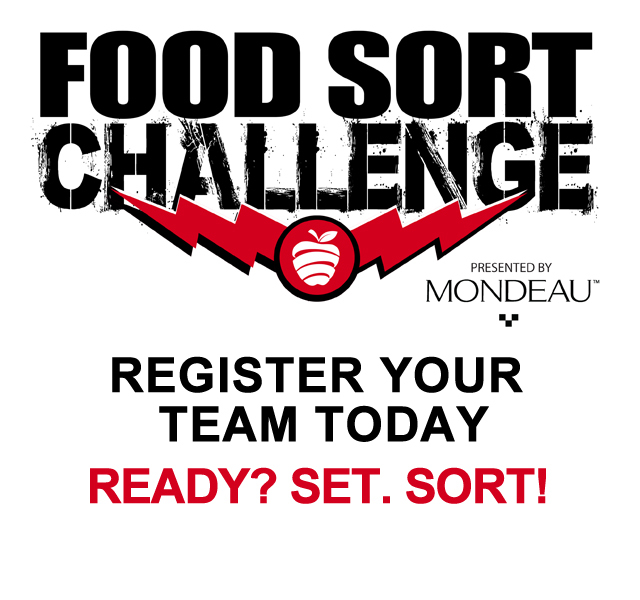 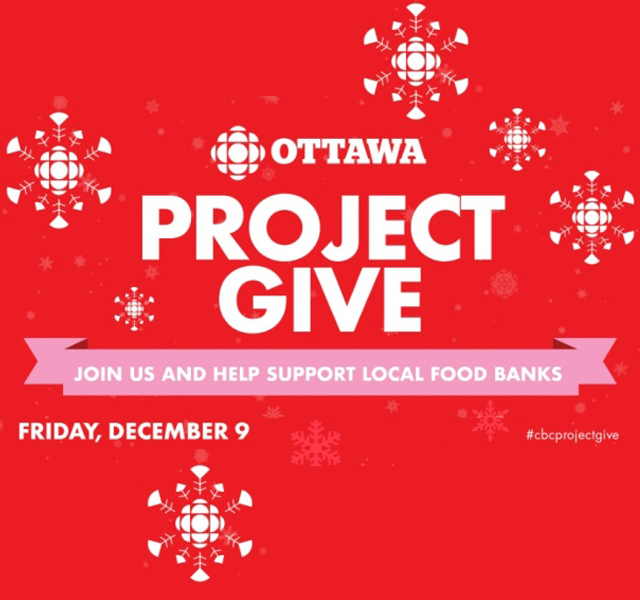 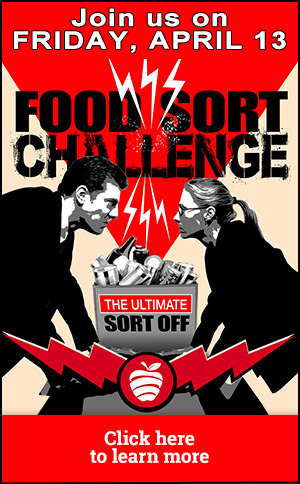 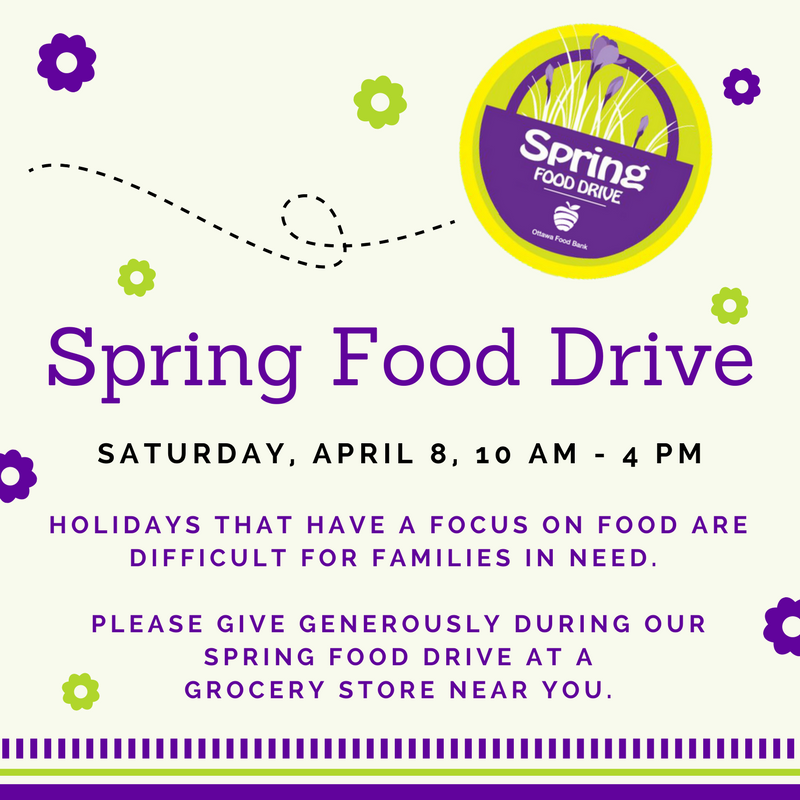 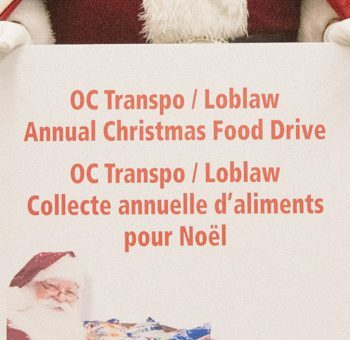 CTV Morning Live and the Ottawa Food Bank are calling on YOU to help us make it great! 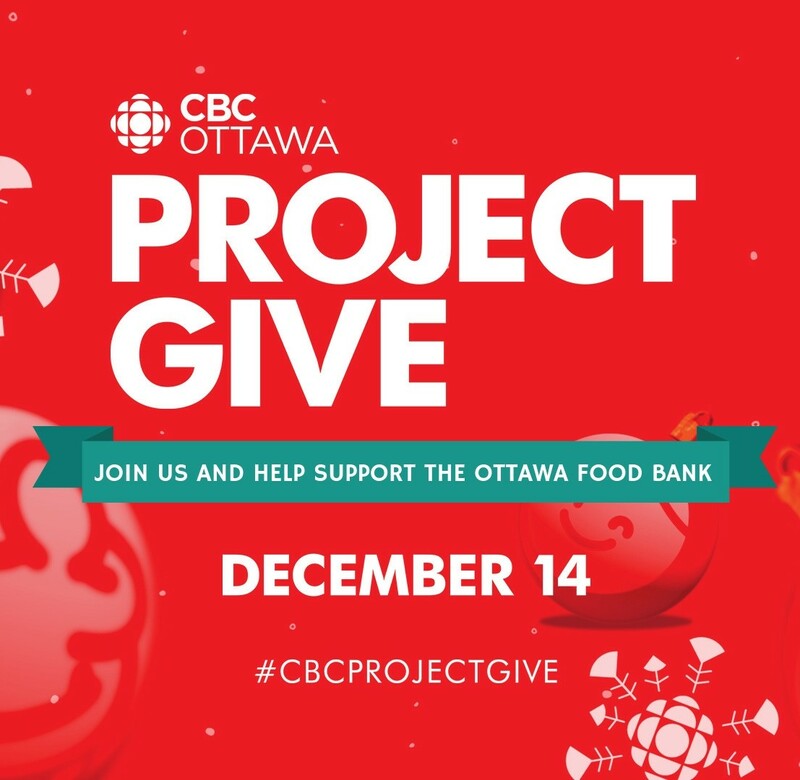 When you make your donation, you might just be a part of live television!